A Moroccan rug is made of wool and basically it is woven by Moroccan folks and their lives are dependent on this work. Moroccan rug is divided into various families according to its weaving techniques which are also divided according to different tribes like Moroccan beni ourain tribe, Kilims, Berber and many more. Moroccan beni ourian rug is quite famous in among all Moroccan rugs and this rug mostly availed in beige color. Beni ourain is quite heavy in weight and this is also use as a blanket and bed covers. Beni ouraion rug is in high demand these days because of it western touch, you can use this rug in modern decor as well as in antique style decor. First of all measure the room where you want to lay down the rug and this would help you to choose perfect sized rug for your home. 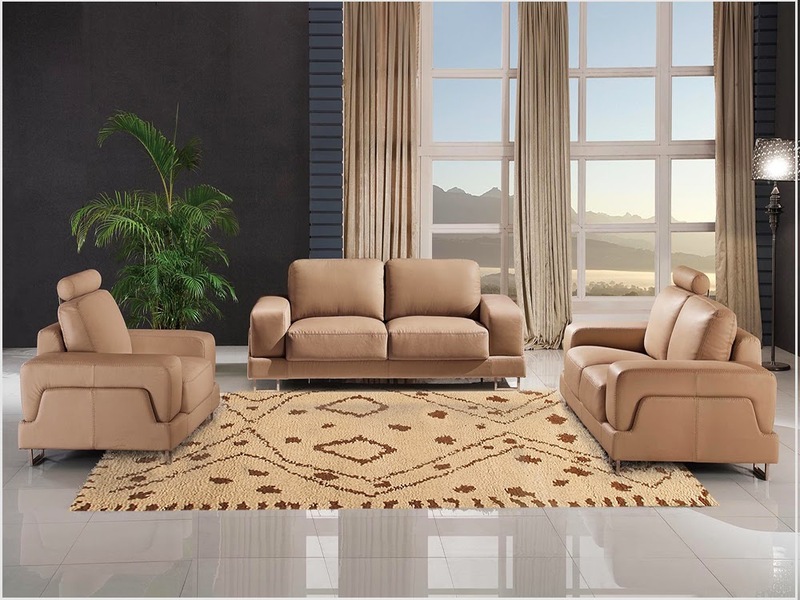 Choose the area where you want to use rug like living area, bedroom, hallway, entrance area so you choose rug according to your wall colors because Moroccan rug availed in limited colors. 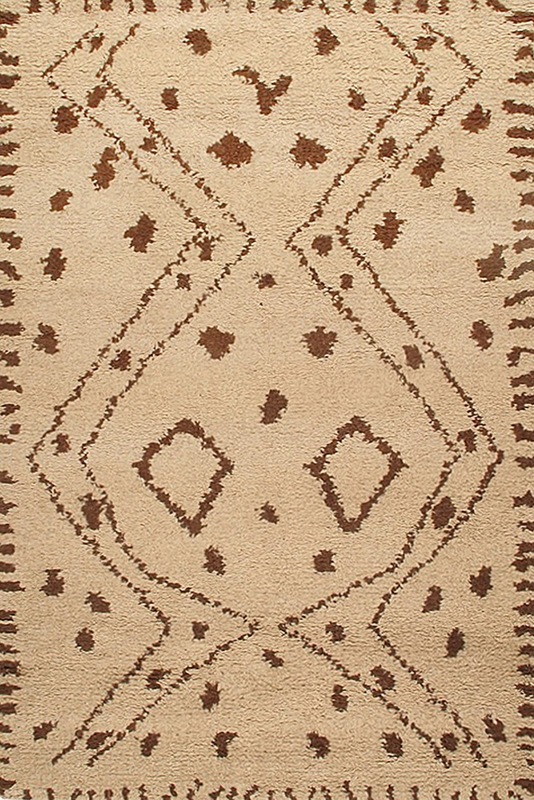 A Moroccan rug is always hand knotted and made of 100% wool and it takes many months to make a Moroccan carpet. A normal Moroccan rug has 20,000 knots per square meter, if you want to go with high quality Moroccan carpet so it must be made of 90,000 knots per square. If you will go with intricate design and more high quality Moroccan rug so it will be having approximate 1, 60,000 knots per square. If you want to check original Moroccan wool rug so burn a small piece of carpet with lighter, if it would be made of pure wool fiber so it should not burn, if it would made of synthetic fiber so it will burn.